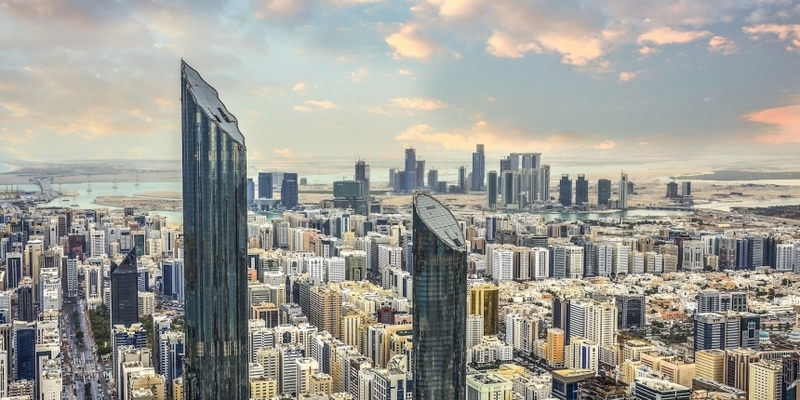 A remittance firm based in Abu Dhabi has inked a new partnership with distributed ledger startup Ripple. UAE Exchange will use the company’s RippleNet product for cross-border transactions, with the aim of reducing the cost and frictions associated with such transactions. It was reported last year that the company, which says it operates nearly 800 branch locations in 31 countries, was eyeing a deal to use Ripple’s technology. In statements, UAE Exchange said it was looking to deploy the tech in a bid to boost its competitive edge in the market for remittances. “The early adoption of this game-changing technology allows us to offer a competitive service, as it will have an impact on the speed and cost of cross-border transactions,” Promoth Manghat, the company’s chief executive, was quoted as saying by Business Insider. The company will not use Ripple’s XRP token as part of its deal. Instead, the exchange will use Ripple’s broader technology stack for executing transactions. The UAE Exchange marks the latest firm to sign on with Ripple, which has announced partnerships with firms like LianLian, Santander UK, IDT Corporation, Mercury FX and MoneyGram in recent days. LianLian is also using RippleNet, while Santander UK is utilizing xCurrent, another Ripple product. Mercury FX, IDT Corporation and MoneyGram are all trialing Ripple’s xRapid product, which makes use of the company’s XRP token.